Los Angeles, CA – The Committee to Stop FBI Repression has created a great new video on the life of Carlos Montes, and the fight to beat back the attempt to jail him. Montes is a veteran Chicano activist known for his leadership of the 1968 East Los Angeles student walkouts, the historic Chicano Moratorium against the U.S. war in Vietnam, and the recent immigrants’ rights mega-marches of 2006. Montes was a co-founder of the Brown Berets. 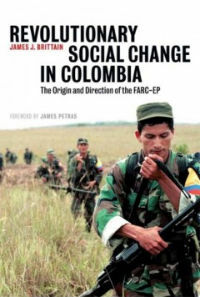 In recent years he has be active in the anti war, Chicano, labor and immigrant rights movements. He currently one of the 24 anti war and international solidarity activists who have been targeted by the FBI, and is scheduled to go on trial May 15. ** Drop All Charges against Carlos Montes, and immediately return all of his property! ** Stop the attack on the Chicano and Immigrant Rights Movements! 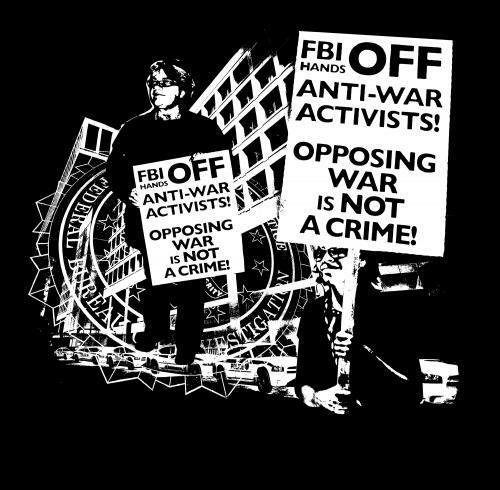 ** Call Off the Chicago Grand Jury and Stop the Expanding Witchhunt against Anti-war and International Solidarity Activists! ** Hands Off Palestine Solidarity Activists! 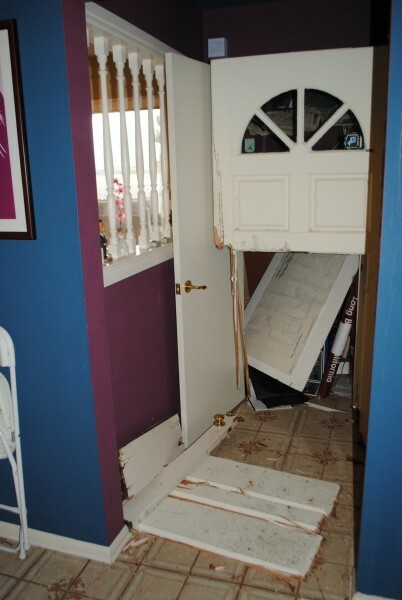 ** Throw Out the reactiviated subpoenas against Tracy Molm, Ann Pham and Sarah Martin in Minneapolis, and ALL of the 14 subpoenas from the September 24 FBI raids of homes of anti-war and international solidarity activists. I am writing to oppose the continuation and expansion of the FBI campaign of harassment of immigrant rights, anti-war and Palestine and other International Solidarity Activists, including the raid on the home of Carlos Montes and his arrest and the confiscation of his property, the 9 added subpoenas in the Chicago area, and reactivation of 3 of the original 14 subpoenas from the September 24 FBI raids of anti-war and international solidarity activists’ homes. Jan. 25: Take Action to Protest FBI and Grand Jury Repression! Fight Back News Service is circulating the following national call to action from the Twin Cities Anti-War Committee. October 2nd: All Out for Jobs, Education, Peace and Equality! 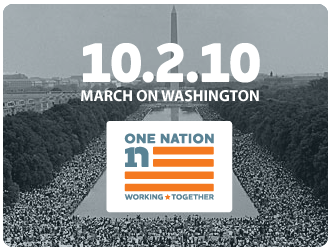 October 2nd, 2010, at the Lincoln Memorial in Washington D.C. The Network to Fight for Economic Justice (NFEJ) is calling on all affiliates and supporters to rally for Jobs, Education, Peace and Equality, on October 2nd in Washington D.C. Initiated by the NAACP and labor unions, along with hundreds of progressive organizations, this rally promises to be powerful. The NFEJ is an endorser and is calling upon our members and affiliates to promote and mobilize our unions, community groups, poor people’s organizations, and student groups. We want to build our own movement that brings real change to the society we live in. Fight Back News Service is circulating the following call for an important demonstration on Sept. 11 in New York City. 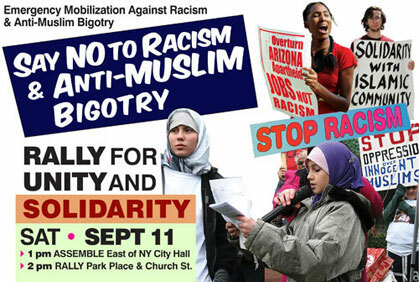 The Emergency Mobilization Against Racism and Anti-Islamic Bigotry is organizing a rally for civil rights and religious freedom on Saturday, September 11th. This rally is a response to the ugly and violent attacks, both verbal and physical, which are happening more and more frequently around the country. It is also a specific response to the hate-filled protest being called by a coalition of racist and anti-Islamic organizations on September 11th. The Political Bureau of the Popular Front for the Liberation of Palestine issued a statement on July 18, 2010, calling for the broadest expression of solidarity and support for Comrade Ahmad Sa’adat, the General Secretary of the PFLP, in mid-October 2010, when his continued isolation in the jails of the occupation will again come before the court.